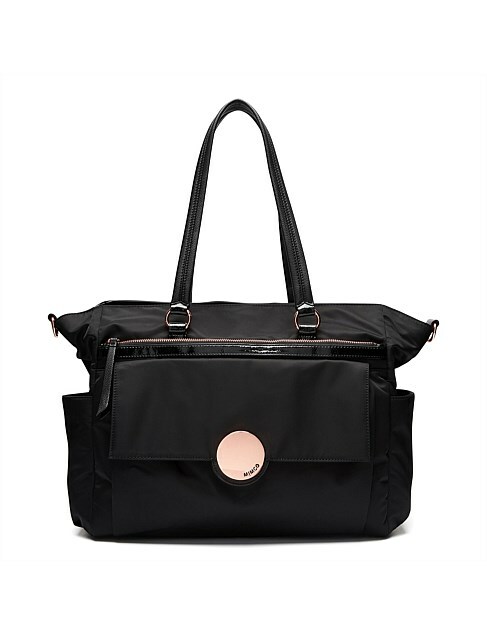 I love the warm tones of this bag plus it’s just the right size for carrying all my daily essentials. Fun costume jewellery that has a bit of extra personality is one thing that’s made elevating my looks that much easier. I love dresses with a simple silhouette that can be dressed up or down. This dress will work now with heels but I can also transition it to autumn/winter with a jacket and boots. I like changing up phone cases and this one is a beautifully sleek design. Statement belts are always a great way to elevate a look especially in such a bold shade. This is a great shoe that will help lift an outfit by adding a bright pop of colour. I always gravitate towards wedges as they’re the ideal shoe for wearing to events like the polo or the races where I don’t want to be sinking in grass with stilettos! The simple design and colour palette of this sweater makes it the ideal versatile piece for the cooler months. Scrunchies are having a moment and this is a fun option that’s both decorative and functional. How cute is this dress? Love the shape and the colour and I can see myself getting plenty of wear out of this. 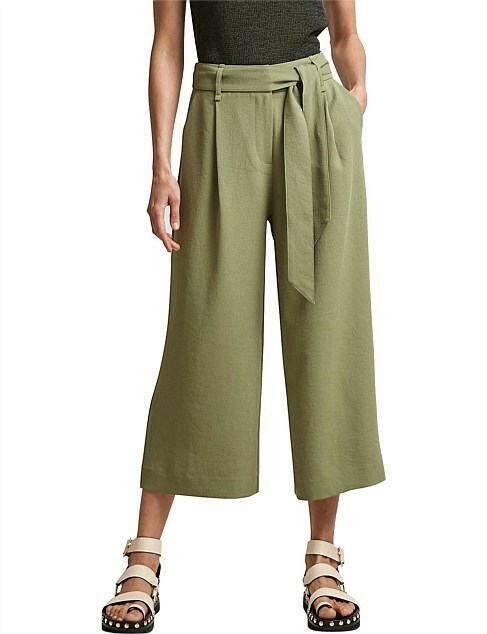 This chic pair of wide leg pants has an effortless vibe that I really like. A totally glam swimsuit option I know, but how gorgeous is the gold detail? I can see myself wearing this to multiple occasions. It’s just the right design to be versatile but interesting enough to stand out. A classic shape and brand, these glasses are perfect for weekends spent relaxing and enjoying the sun. I’ve been on the hunt for a new scent and this one is so dreamy. What’s on your shopping wish list? What’s currently putting a smile on my face? These five things are definitely getting my tick of approval. PVC shoes have become quite the thing but as a whole might be a little too much for me. Which is why I love these T-bar heels. The subtle PVC detail is a nod to the trend without being overwhelming and I like the elegant strap. How cool are these frames? The cat-eye shape with tortoiseshell detail manages to incorporate two of my favourite things in the one style of sunnies. Culottes are such a chic way to do smart casual and this pair is ideal for weekends relaxing. Also, the colour is great for summer. I’m trying to get a bit more active this year and this is a great way to keep track of how much activity I’m doing. I don’t need to carry a proper baby bag much these days but I discovered this and couldn’t resist. Lots of compartments for organisation and it looks understated and sleek. 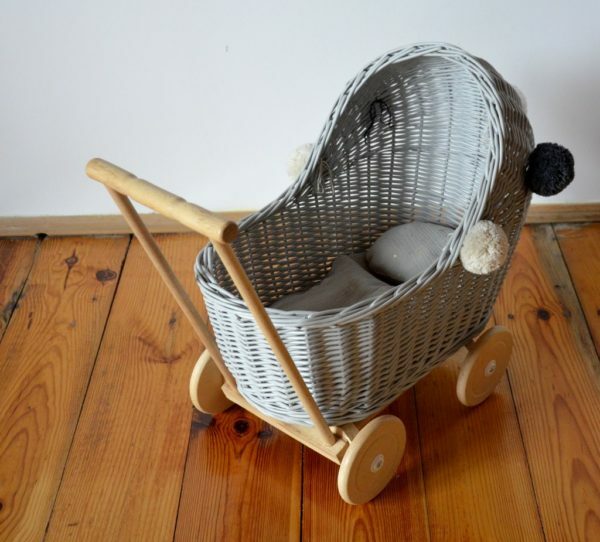 If you’ve got a baby shower coming up, this little number is well worth considering. What’s on your list of favourite things this month? It’s always refreshing to compile my wish list at the start of each year. I’ve done my big wardrobe purge, have scoped out all my fave stores having just emerged from Christmas shopping and checking out the sales and I’m in the right mood for a big style update. So what’s caught my eye this month? I’m trying to dabble with a few more bold accessories this year, most especially statement earrings. I love this style for the colours and sleek shape. A classic neutral bag that’s made a little more interesting by its circle shape. 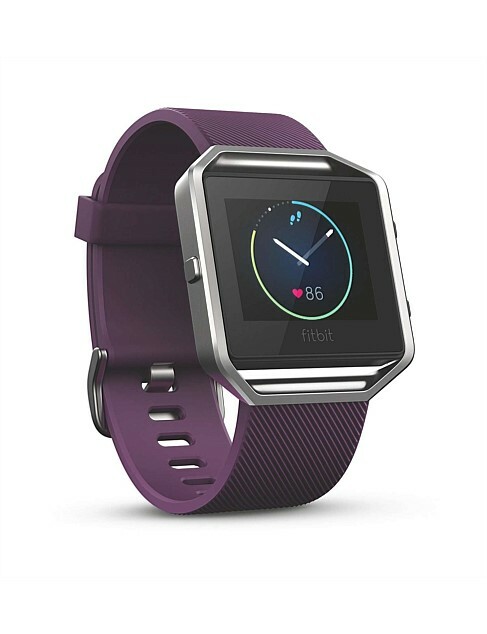 This is a good one for weekends when I just need to go hands-free as I am busy running errands. Another beauty that I’d really love to add to my collection. These have a great silhouette and hammered finish. I’m so conscious of protecting myself in the sun these days that I’ve been drawn to shopping for an assortment of different hat styles. This is a great visor to have on hand when I’m just quickly popping out for coffee or picking up something from the shops. Linen in summer is always a winner and these shorts with their printed finish and bold colour are just the thing to elevate my wardrobe. I’m really gravitating towards denim skirts this season, especially when it features a little embellishment. I’ve always liked the look of wide leg pants especially, especially in such a beautiful lightweight chambray. These would be perfect for dressing up or down. I don’t really do prints when it comes to swimwear and much prefer block colours so these get a definite thumbs up from me. The emerald green shade and the tortoiseshell ring detail make this a fun, yet elegant option for the beach. With its simple silhouette, this top is ideal for refreshing my work wardrobe. I don’t wear much brown but I have to say, this crop top with its crossover neckline and ruching is perfect for pairing with everything from shorts to skirts and pants. Tell me—What’s on your current wish list? Have you started planning your spring/summer wardrobe yet? 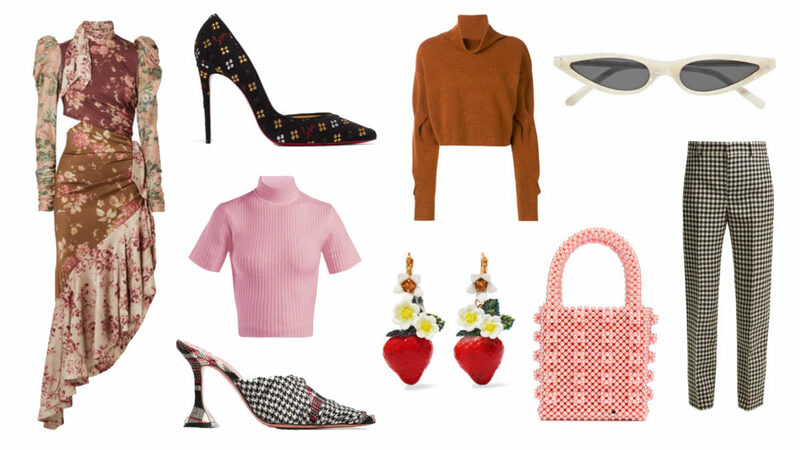 I’ve been planning my checklist for awhile now and I’ve noted a few key staples that I’d like to add to my closet to welcome the warm weather that’s about to descend upon us. Before doing this I think it’s always a good idea to do a little reconnaissance mission of what’s in store and online so you know exactly what pieces you’re going to be snapping up. It also allows you to pick the best of the bunch and get a really great deal on key items that you know you’re going to be investing in for your new season looks. I’ve been keeping an eye on everyone from my favourite celebs, to my stylish friends and checking out my go-to blogs and magazines over the past few weeks to pinpoint what’s going to really update my outfits for this time of year. If you’ve yet to compile your list, here’s what I think you should definitely be adding to it. Dresses are one of the most wearable, stylish things you can add to your spring/summer wardrobe. Opt for one in a gorgeous print that will take you through many a sunny afternoon looking effortlessly chic. A co-ordinating set is an easy way to look polished without really trying. There’s something about a matching top and bottom that just screams stylish whether it be a blouse and shorts or a skirt and slip, there are so many different sets to shop this season you’ll be hard pressed to limit yourself to just one. Summer calls for at least one trusty pair of sandals or slides that you can easily slip on. I’ve really started gravitating towards slides as I like how wearable they are, however it really depends on what feels comfortable—some people like the support a sandal gives. You can always go for classic colours such as black, white and tan however I think the sunny weather at this time of year is a great excuse to embrace vibrant shades that will pop against any outfit. 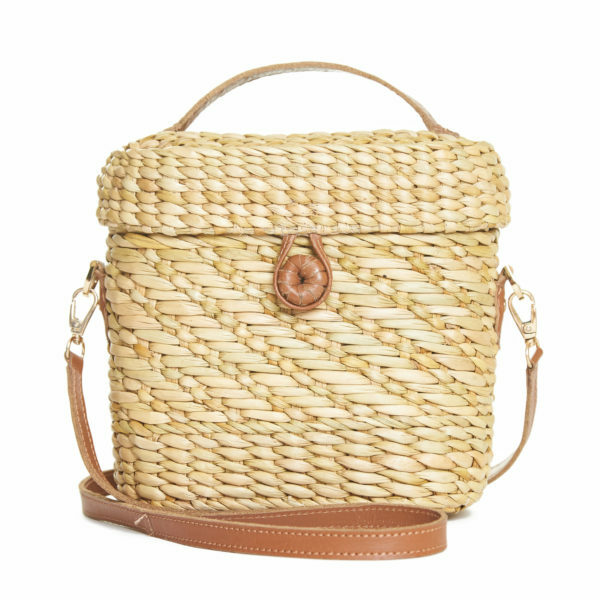 If you’re going to buy one bag this season make it a straw one. Whether it’s a satchel, top handle or bucket style there’s definitely a trend towards embracing natural, earthy materials as far as bags go. I think there’s nothing better than a pair of linen trousers to keep cool during spring/summer. They’re also super easy to pair with everything from a button down shirt to a plain white tee so you’re guaranteed to get plenty of wear out of them. Don’t step outside without a pair of great sunglasses by your side. 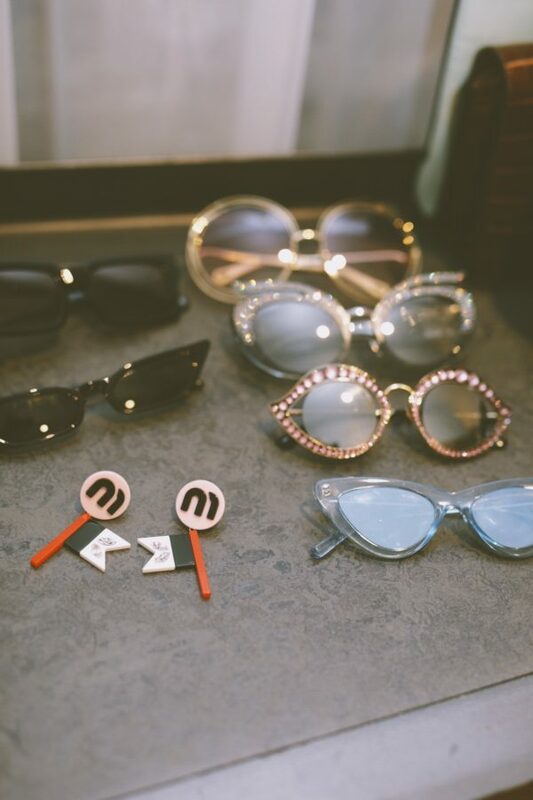 I think now is the perfect time to push the boundaries a little—think coloured frames or interesting embellishments for a little fun. I am loving bright printed pleated midi skirts at the moment as they’re seriously easy to wear whether I’m off to work or on mum duty. However if midi’s not your style, there are still plenty of options whether it’s a knee length wrap skirt or a cute mini. Just don’t be afraid to go bold! 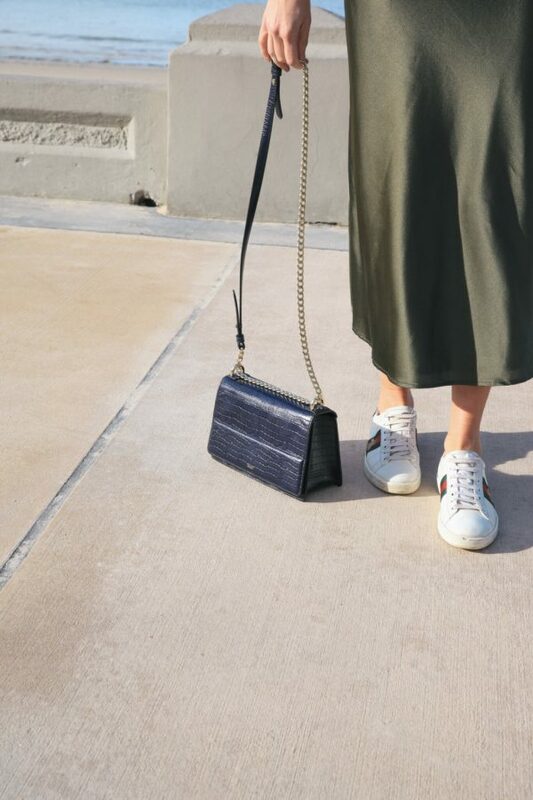 A pair of trusty sneakers always has a place in any wardrobe, whatever the season. Chunky dad style sneakers are in at the moment but if they’re not your scene, you can always turn to a pair of classic white trainers. 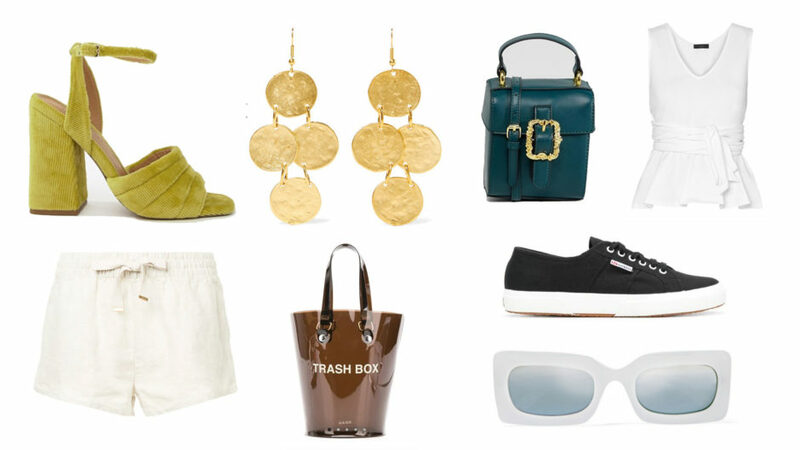 Whether they be from classic French brand Superga to urban-ready Adidas or a designer pair by Gucci or your favourite go-to brand you’ll be guaranteed to be turning to your sneakers multiple times a week. In the lead up to Christmas budgets can be tight but there’s also an array of social occasions to contend with. So, what to do? Well to help you look stylish across party season I’ve rounded up some great buys to help you get dressed in some on trend outfits without it costing a fortune. Whether it’s a casual Christmas Day gathering or a big New Year’s Eve bash, these cheap and cheerful buys will get you through the next few weeks without breaking the bank. These pants with their nautical style button finish are the perfect go-to for dinner and drinks or a day at work. Let your choice of top and shoes dictate how dressy you make them. This top is reminiscent of a lot more expensive styles but at a fraction of the price. Anything with statement sleeves this season is always a winner. The adorable bow elevate this simple mule into a shoe option that’s just made for parties aplenty. If you want to take your outfit up a notch it’s always worth adding a statement shoe. The texture and colour of this heel make it ideal for occasion dressing. Structured bags are having a moment and this style with its ornate finish adds a ladylike touch to any ensemble. A sleek style that’s made a little more daring with touches of animal print. A pair of easy breezy frames in classic white will dress up any summer ensemble and give it a fun vibe. Want to know the best shortcut for reworking existing occasion wear? Bold accessories. These earrings can easily be reworn multiple times making them a worthy investment this season. If you want to give your trusty tees a break consider a bodysuit. Easily paired with myriad looks it will quickly become a summer staple. The tie-front feature make this white shirt a cut above. It could easily be paired with everything from statement pants to a printed skirt. This classic French sneaker brand is a go-to for many a celebrity. These sneakers come in multiple colours so don’t be afraid to stock up! Anything with a little logo action is so of the moment. Try this daring design for the ideal finishing touch to any look. A great belt is one of the type of accessory that you’ll wear to death. One in a vibrant shade will rework an outfit in an instant. 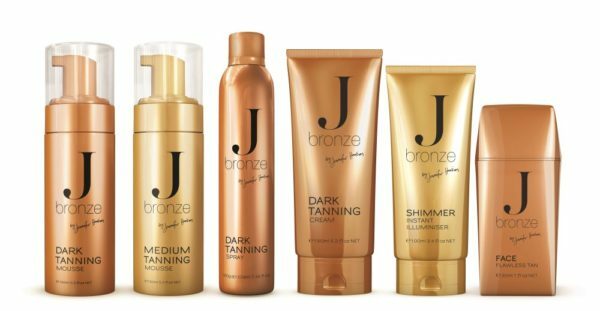 Luxe and affordable? What’s not to love! A great way to downsize your essentials to fit into your fave clutch. If you’re heading to a casual BBQ or beach day over the holidays then these are the ideal resort wear piece to have you looking like you’re spending the day in the Amalfi Coast. 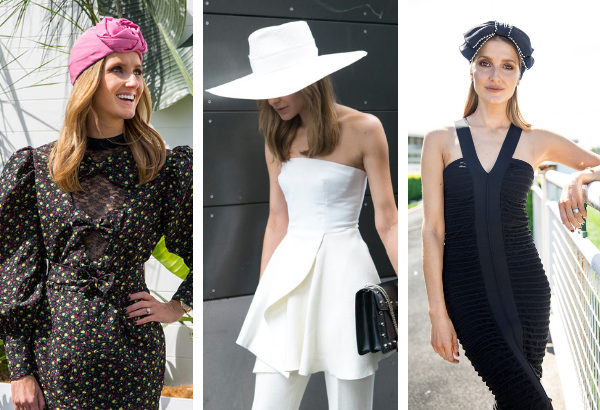 Putting together a spring racing look takes loads of time and effort but often headwear can be a last minute consideration. Don’t make this mistake as the right headpiece can actually end up making a look. Case in point: I fell in love with a pink Gucci turban and ended up working last year’s entire Melbourne Cup look around it such was my determination to wear it. Over the years I’ve tried everything from hats to headbands and turbans and can attest that they were the finishing touch that really elevated my outfit. I find choosing my headwear a fun experience as the sky is the limit when it comes to shapes, textures and styles. I often like to go big and bold and am drawn to pieces that make a statement. If you’re heading to the races and are on the hunt for the ideal headpiece, then look no further as I’ve rounded up 30 gorgeous options to suit every style. A beautiful hat is always a classic option but remember straw hats are for spring racing, felt for autumn racing. If you want something a little different, an emerging trend is leather hats which are modern and a bit daring and are a departure from your more traditional options. I’ve got a soft spot for headbands as race day headwear as they’re feminine, fun and so easy to wear. I’ve opted for everything from a big bow to jewelled embellishments and even my name over the years and my love affair with this style still endures. The great thing about headbands is that you can extend their wear long after spring racing is over which is a definite plus. A throwback to last year’s spring racing season. I loved this Gucci headband and its oversized bow dotted with pearls. This is the Gucci turban that I centred my entire 2017 Melbourne Cup look around! What’s your favourite style of racing headwear? The past few weeks have been hectic with lots of events and work commitments, but having several things to attend has given me the perfect excuse to do a little shopping. I’ve been busy click up a storm online trying to find outfits and accessories and in the process have managed to accumulate quite a lengthy list of things I really want to buy. It’s still funny weather in Sydney in that we haven’t officially hit spring’s warmer temperatures and are still being met with a few chilly days, so I’m finding myself half searching for things to add to my spring/summer wardrobe, and half searching for things I can cosy up in right now. 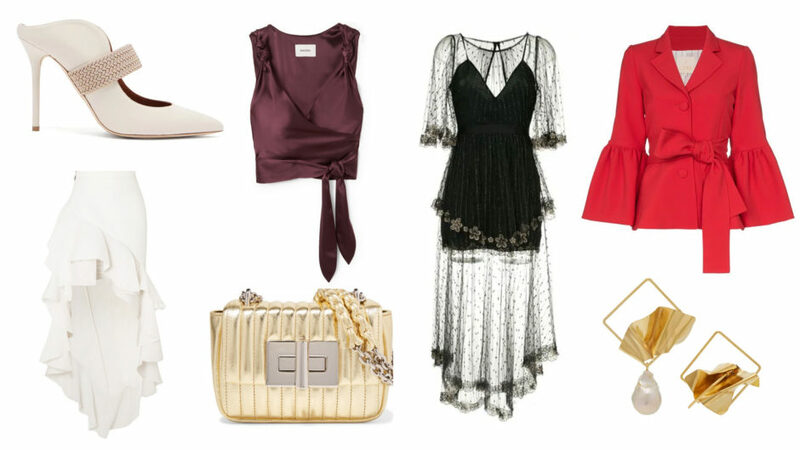 Looking at what I’ve bookmarked I’m gravitating towards structured, preppy pieces and accessories that have a fun twist and also a killer Zimmermann dress that’s just too beautiful for words. Without further ado here’s what’s turned my head this month. Small sunglasses are still here and I’m really into this pair’s slightly futuristic feel. Multiple floral prints, the subtle cut-out detail and the dramatic puff sleeves are all winning elements of this dress. Another beauty by Zimmermann. The adorable strawberries drew me to these earrings and the tiny flowers sold me on them. I’m planning to channel my inner Audrey Hepburn with these trousers. 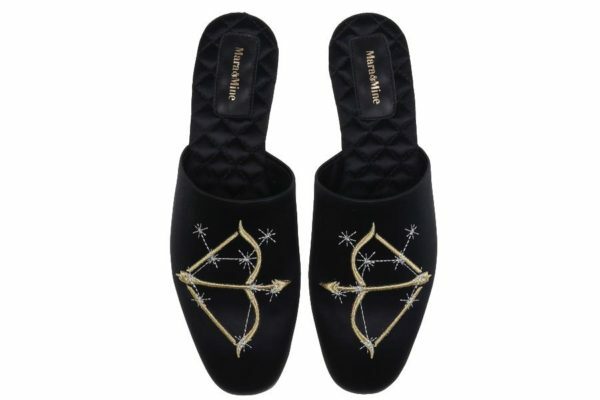 They’d pair well with a cropped knit for winter and a light button down or slip for summer. A girl can never have enough statement heels, especially when they feature that iconic red sole. I was imagining that this sweater would work well with the gingham trousers, but it would also be great with a pair of jeans or a cute skirt. A great monochrome piece that I could see becoming a welcome addition to my evening wardrobe. I like the contrasting patterns on these shoes and think they would work well with a great pair of jeans. The candy colour and the beading make this a fun little bag to lift any outfit. The cropped style makes this a great sweater to pair back with a high waisted silhouette and the earthy burnt ochre tone makes it a statement piece. I remember when we were told that red and pink should never go together… now it’s clearly a match made in heaven. This is a great option for those days when I just want to be warm and cosy. In keeping with my love of all things pink at the moment, this Tommy Hilfiger watch is definitely one timepiece that can work back with plenty of looks.